JC series roasting machine adopts roller horizontal structure heating, uniform heating, strong sealing, stew frying effect is remarkable, in the drum outer sandwich made of high quality asbestos insulation material, good insulation performance, high thermal efficiency. 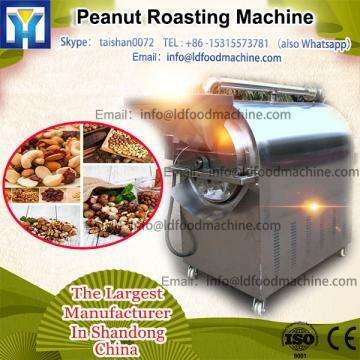 The roasting machine can be used to fry peanuts, almonds, pine nuts, walnuts, rice, hazelnut, sesame seeds,coffee bean, melon seeds, and other dried fruit food. The operation is simple, the taste is unique, very popular at home and abroad.